Despite a pedestrian safety law passed by the state of Illinois in 2010, pedestrian accidents have continued to be a huge issue in the city of Chicago. According to the Chicago Tribune, Chicago averages 3,000 auto pedestrian accidents and 30 pedestrian deaths per year. To combat this issue, Chicago police have organized 60 pedestrian safety enforcement stings planned for this year to draw attention to this ongoing issue. The operations will be conducted close to schools, senior citizen housing and busy retail areas, officials said. Motorists are required to stop for pedestrians in crosswalks under a state law that took effect in 2010. The law, which carries a possible $120 fine in Chicago and up to $500 in some other jurisdictions, replaced a requirement that drivers yield to pedestrians and stop when necessary. Chicago police last year issued more than 1,200 tickets for failure to stop for pedestrians at crosswalks, officials said. City officials say their goal is to eliminate half of serious pedestrian injuries during the next five years and the other half five years after that. As I have written about multiple times in the past, Mayor Rahm Emanuel and Chicago officials have made it a priority to make city streets safe and accessible for bicyclists. I think equal attention needs to be provided for pedestrian safety. We live in one of the most congested cities in North America for motorists, bicyclists and pedestrians, and this type of enforcement is necessary to ensure drivers are following the rules of the road, which will in turn protect everyone – – including pedestrians. If you or someone you love has been injured in a Chicago pedestrian accident or Chicago car crash, then call Chicago personal injury lawyer, Aaron Bryant for a free legal consultation at 312-614-1076. Are Chicago’s Pedestrian Safety Laws Protecting Walkers? what will it take to force drivers to come to complete stops at crosswalks? will change until there are stiffer penalties such as higher fines. I wrote recently about Chicago Mayor Rham Emanuel’s plan to strengthen the local crosswalks laws. This ordinance could not come at a better time as a study reported on by the Chicago Tribune reveals the dangers for Chicago pedestrian walkers. The study revealed that 80 percent of vehicle-pedestrian crashes in Chicago occur at intersections and commonly involve people crossing the street with the walk signal. The study showed that the 17,487 crashes between 2005 and 2009 involved 18,377 pedestrians. The experts who prepared the study believe these numbers reveal a traffic safety crisis despite a downward trend in the rate of pedestrians killed. Pedestrian fatalities in Chicago hit a 16-year low in 2009 with 34 deaths, down from 88 deaths in 1994, according to the Illinois Department of Transportation. The Loop, Near North Side and Austin neighborhoods appear to have the highest number of auto and pedestrian accidents during this time period. The study found that 78 percent of all crashes and 80 percent of fatal and serious vehicle crashes occurred within 125 feet of the midpoint of an intersection — at crosswalks or nearby.A 2010 state law requires drivers to stop for pedestrians in crosswalks. The previous law required drivers to yield and stop when necessary.It’s too early to assess the impact of the law, officials said. But IDOT provisional numbers for 2010 show 2,943 vehicle-pedestrian crashes in Chicago last year, 32 pedestrian fatalities and 409 serious injuries. Those accidents were not factored into the new study. The Chicago Department of Transportation report that an average of two hit-and-run pedestrian crashes resulting in deaths or injuries take place each day in Chicago. Hit-and-runs account for 33 percent of vehicle-pedestrian collisions and 41 percent of those that are fatal, double the national average, officials said. That’ comes to a total of 5,534 hit-and-runs over the five-year stretch, causing 3,683 deaths and injuries. These are some startling numbers that the city has published. It will be interesting to see what Emanuel’s proposed ordinance will actually say, and whether the 2010 state crosswalk law will actually make life safer for pedestrians. 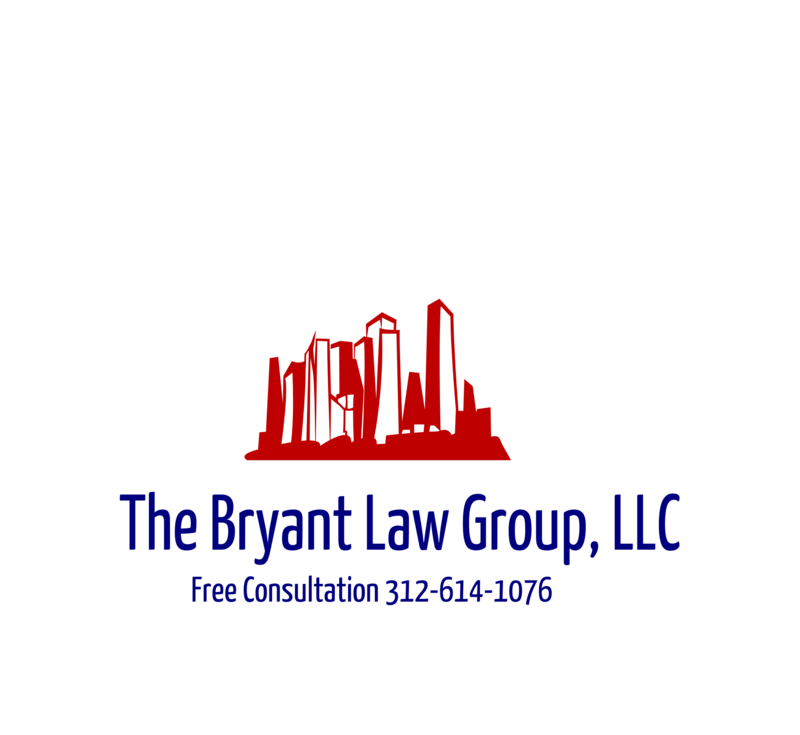 If you or someone you love has been seriously injured in a Chicago crosswalk accident or Chicago car accident, then call Chicago injury attorney, Aaron Bryant, for a free consultation at 312-588-3384 or go to the firm website at www.blgchicago.com.